If you haven’t picked up on the newest trends of the year yet then look no further, we’ve put them all in one place. From the Maxi Dress and Stripes to Floral Prints, these are the trends you need to know. Check out our top picks of this year’s hottest trends below. 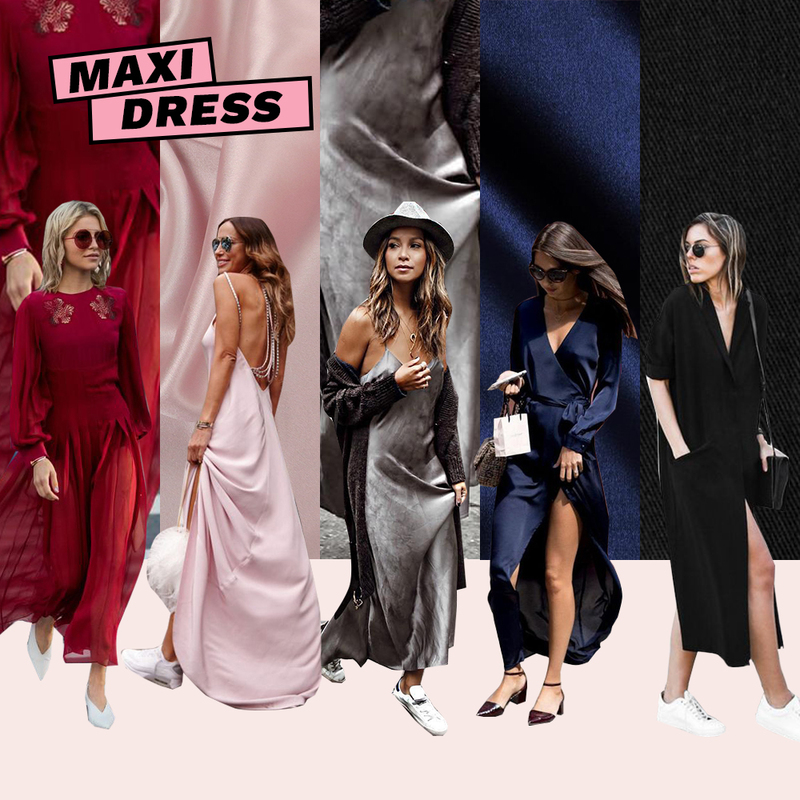 The maxi dress is THE perfect instant outfit that can take you from ball to brunch. Throw on a pair of barely theres? You’re red carpet ready. Team with a leather jacket and trainers? 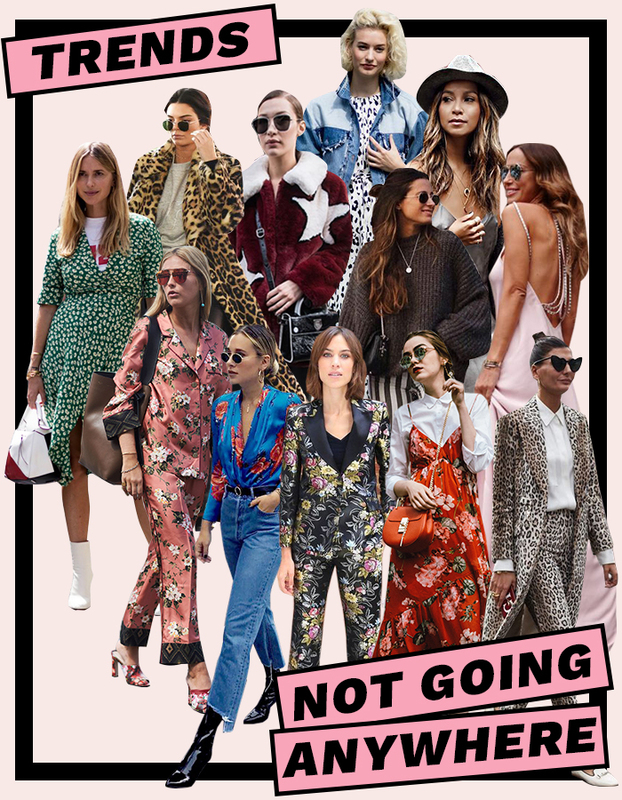 You’ve got cool girl daytime dressing nailed. 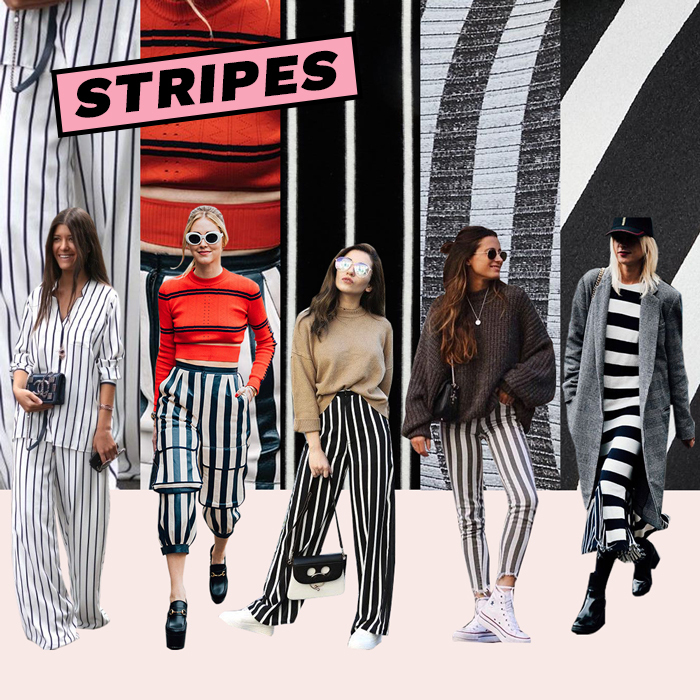 This is a style you cannot get wrong, stripes are the ultimate statement and an absolute classic. Wear a standout piece like a shirt, jumpsuit or trousers, for an easy nod to this trend. 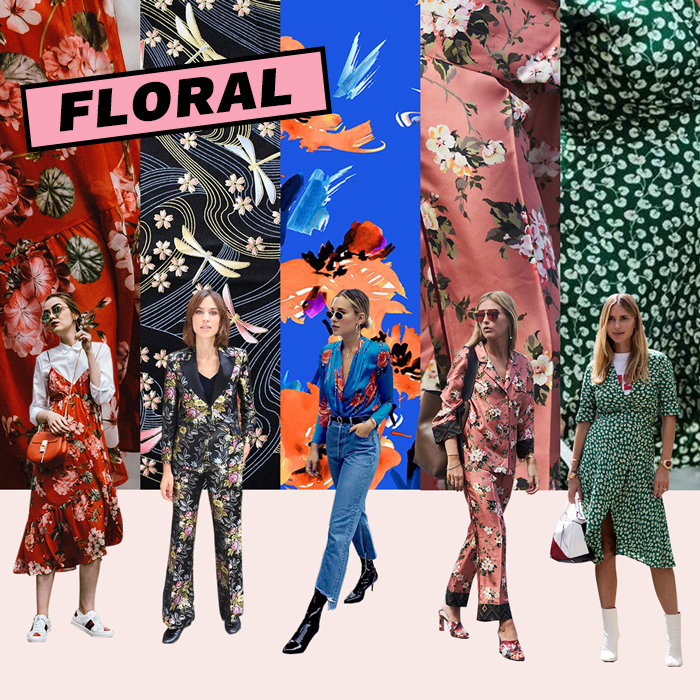 Does anything say spring is coming like florals? Maybe that’s why this print is dropping HARD this season. A floral dress or top are a pretty way to wear this trend. Put your best foot forwards in Missguided's all-new footwear collection. An outfit isn't complete without the perfect pair of shoes so shop online now and prepare to look amazing the next time you step out.